Children's Business Fair: The largest entrepreneurship event for kids in North America. Ready to have the experience of a lifetime? How will you plan to advertise your business prior to The Fair? At the end of the event, how will you determine if your business has been a success? Parents: Please read over this with your child and have your child agree to this contract: I promise that the work on my business was done by me, that I earned our entry fee and that I will repay any loans required to launch my business, such as materials, marketing/signage expense, and the participation fee. San Diego Kidpreneur Expo is a kid’s entrepreneurship expo. The goal of the expo is to help kids embrace their passion, funnel their creative energy, and gain profitability around their talents and gifts with entrepreneurship and achieve independent success. Kids in elementary, middle & high school will have the opportunity to pitch their businesses, sell their products and/or showcase their ideas & concepts. There will be cash prizes for best pitch, best presentation and more! Investors will be on site and kidpreneurs will have the opportunity to seek additional funding for investment. Workshops will be held throughout the day and led by small business owners and small business development experts. We will host over 100 booths at the 2nd annual San Diego Kidpreneur Expo July 20, 2019 from 11am – 4pm. In addition to your mini moguls pitching and selling their products there will also be workshops on entrepreneurship, games, Live Music, Speakers, fun activities, and of course FOOD! Kids under the age of 18 will have the opportunity to participate in the expo. All participants will have the opportunity to vend at the expo. There will be prizes for best pitch and best presentation, in addition to 1st and 2nd place winners. The competition will be divided into three (3) age groups. This event is Hosted by SD Kidpreneurs a Non Profit Organization aimed at helping kids ages 5-17 start their own business; and sponsored by Acton Academy, the Acton School of Business, Blackwell Marketing & Design, San Diego United Entrepreneurs, and the generous support of our donors and volunteers. We all believe that principled entrepreneurs are heroes and role models for the next generation. Whether an entrepreneur is famous like Elon Musk or Oprah Winfrey or they are one of the thousands of unsung business owners across this country, these are the people who make sacrifices to innovate, create jobs and serve their communities. This is guaranteed to be an awesome, family friendly event! What is the San Diego Kidpreneur Expo? The San Diego Kidpreneur Expo is ran by the Non Profit Organization SD Kidpreneurs. The San Diego Kidpreneur Expo inspires kids and teens to discover their inner entrepreneur. The largest entrepreneurship event for kids in North America, this one-day expo gives kids and teens the opportunity to showcase their very own businesses and learn from top business owners and entrepreneurs in San Diego. How many businesses will you accept? We will accept up to 75+ businesses. Start with our resources page. Read inspiring stories about other young entrepreneurs and play games to hone your business skills. How do I apply? Can I apply as part of a group? Application must be submitted online. Please submit one application for each business. Kidpreneurs working as a group should submit one application that includes each participants information. No more than 3 participants per business. What is on the application? What product or service do you plan to sell? What price will you charge for each product/service? How much will each product/service cost you? How will you pay for your startup costs? If someone is helping you with your startup costs, how will you pay that person back? How will you advertise/market your business before the fair? At the end of the fair, how will you determine if your business was a success? What if someone else has the same business idea? Two cupcake businesses? Not a problem. In general, we will let market forces play out, though we will let later entries know if another applicant has a similar idea so the later entrant can decide what to do. yes, we can provide electricity to the booths at an extra cost. Please give notice ahead of time that you will be needing electricity. This event is designed to give young entrepreneurs the experience of selling a product or service. If a parent is found selling or promoting a kidpreneur's product or service, their business will be disqualified from the competition. Parents of younger children may sit in the booth, but the children should be responsible for set up, customer interaction, and sales. Parents may help their child fill out the application, but we expect the children to do as much as possible by themselves. How did the San Diego Kidpreneur Expo get started? Mike and Josie Blackwell wanted to spark a sense of wonder and entrepreneurship in their child so they created the first San Diego Kidpreneur Expo in San Diego with the help of Acton Children's Business Fair. We are excited to bring this awesome event to San Diego for aspiring Kidpreneurs! We are a family of passionate entrepreneurs, kidpreneurs, mentors, business owners, and parents, who want our children to learn about entrepreneurship in a practical and fun way. We currently run 5 businesses and a non profit all while raising our daughter. At 3 years old, she already thinks like an entrepreneur from watching her mommy and daddy. 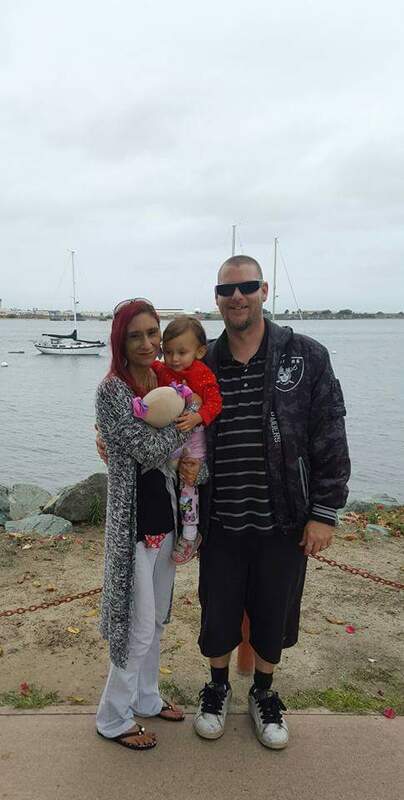 Mike and Josie knew that wanted to come with some type of event for their daughter and kids like her and that is how San Diego Kidpreneur Expo transpired! Mike and Josie love giving back to their community and work with several non profits throughout San Diego County as well as run their own non profit centered around young entrepreneurs. 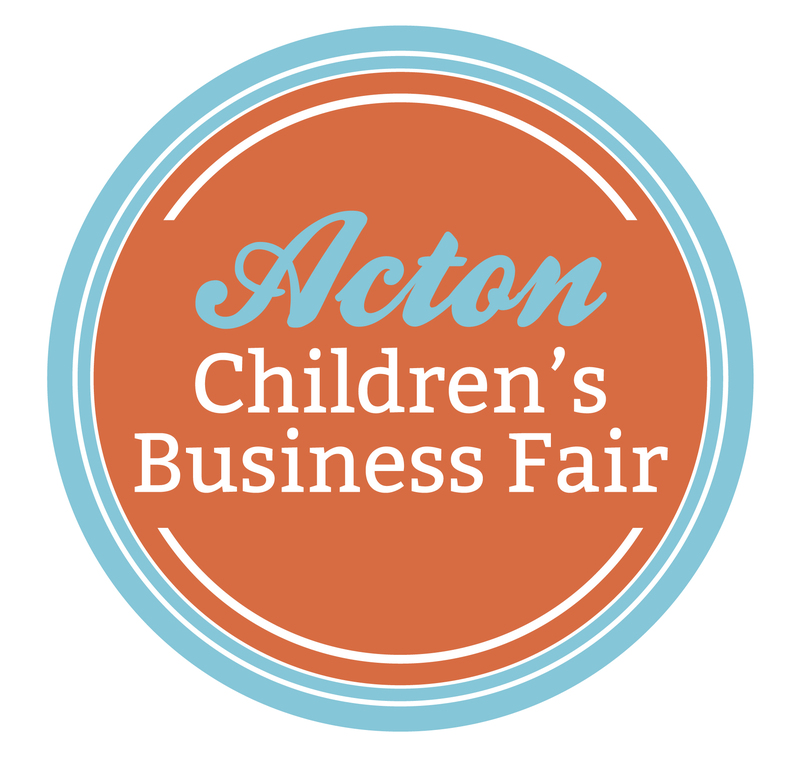 Have a question for the team at Acton's Children Business Fair San Diego, CA? Please contact us by using the form below, and we will be in touch as soon as possible with a reply. Thanks for your interest!